The human body and brain have limited production capacity, so there’s only so much that your marketing team can physically accomplish when working manually. Wouldn’t it be great if you could expand your team’s productivity while maintaining quality? Marketing automation is a turbocharger that boosts your team’s productivity, allowing you to nurture more prospects through the buyer’s journey. It also ensures that no hot prospects fall through the cracks — the sales team will be alerted when a lead becomes sales-ready. Marketing automation is a tool that marketers can use to be more efficient with lead nurturing. It allows marketing teams to automate much of the nurturing process (but not all — you want to ensure you don’t lose the personal feel of your marketing). By using strategic marketing automation to supplement your nurturing activities, you can streamline your processes, boosting profitability in the process. Set automated sequences for marketing emails, so your team can plan ahead. 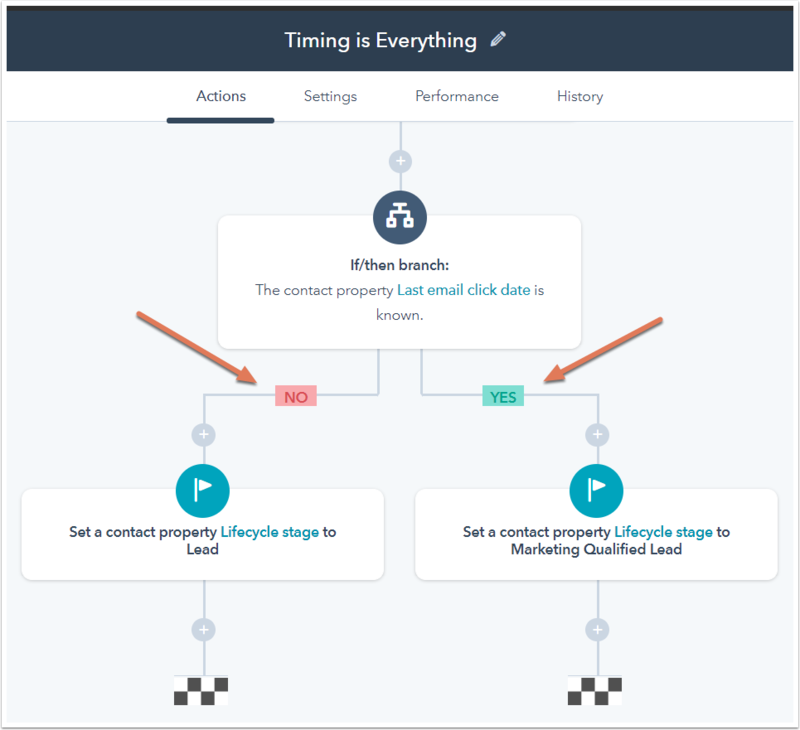 Create email drip campaigns utilizing if/then logic based on actions your leads take, to ensure you deliver the right content at the right time. Schedule social media posts to go live weeks or even months in advance. Rotate sales-ready leads from marketing to sales. Score your leads so your sales team stays focused on those most likely to convert. Add tasks automatically to your CRM based on set criteria. Trigger internal notifications to your team based on a prospect’s actions. Track all prospect activity and measure what’s working and what’s not. 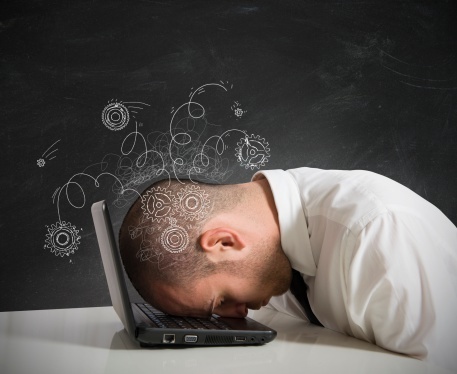 While marketing automation greatly reduces the manual work you’ll need to do, it doesn’t eliminate it completely. You’ll need to monitor the activity of your audience, keeping an eye on responses and answering questions that are asked. It’s also important to know when to bring in a team member for one-to-one engagement when a prospect is ready. You’ll also want to evaluate which content and which email sequences are performing best and iterate based on what you learn. It’s easy to get into rush mode when setting up automation tools. If you’re creating and scheduling 100 social media posts or writing ten email sequences, it can be tempting to just crank them out without much thought given to what your audience really wants to see. Content strategy is just as important when using automation as when you’re engaging with a prospect offline or manually. Always reference your strategy and be thoughtful when crafting posts and emails. Give attention to the tone you take in automated posts and emails. Everything you write should, of course, be consistent with your brand’s voice, but it should also take a personal tone that matches the nature of manual posts and emails. Don’t take a different tone in an automated email (too formal, too cutesy, etc.) than you would in a one-to-one email. When prospects receive an email from you, they should feel as if it was written just to them (even though they know it’s a marketing email). Marketing automation makes posting to social media much more time-efficient since you can batch-write your posts and then schedule them to go out over the following days, weeks, or months. But you’ll get into trouble if a happy-go-lucky offer goes out on the same day a national tragedy occurs. If an event occurs, be sure you review all the days’ scheduled posts and emails and delete or delay anything that could be considered insensitive. Replace scheduled posts with an appropriate message (or nothing at all — most people perceive generic “thoughts and prayers” messages as tone-deaf when coming from brands). With how easy automation makes sending email and posting to social media, you may be tempted to blast out those offers double-time. But be sure that you’re providing real value to your audience, or you’ll risk people unfollowing and unsubscribing. Strike a balance between education, entertainment, and promotion. When crafting posts and emails, always remember to ask yourself, “Does my audience want to see this right now?” and run your content through that filter. 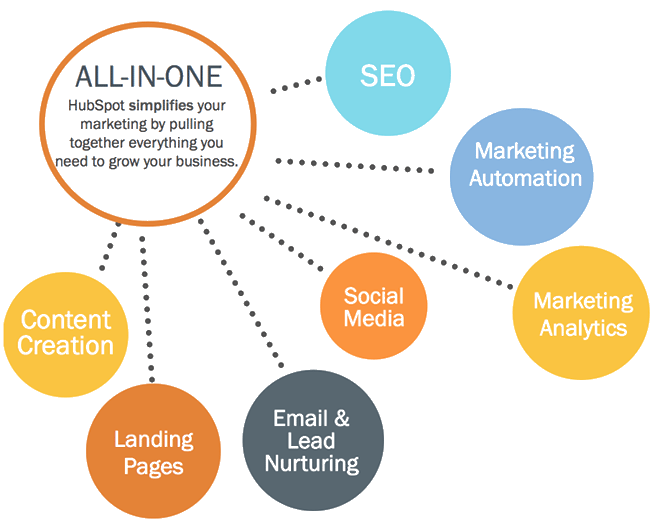 Marketing automation increases the capacity of your team, allowing you to get more accomplished with the same resources. It also provides an excellent system for staying organized. If you’re interested in what marketing automation could do for your business but you’re lacking one of these prerequisites, talk to us! Lone Fir helps companies every day with each of these items, and we’d be happy to do the same for you. Easily create blog posts that are search-optimized and conversion-optimized in HubSpot’s blogging platform, which seamlessly integrates with your website. Content strategy tools ensure you’re staying consistent with your content plan. Quickly create professional-looking landing pages based on templates that have been tested for conversion and are mobile-optimized. Automatically change content based on who's viewing your page. Create beautiful email templates, automatically personalize subject lines and content for each recipient, and run tests to improve open rates and clickthroughs. Easily view each contact's information to see all activity and every interaction. Use this data to create targeted, account-based marketing campaigns. Know exactly how each blog post, landing page, email, and piece of content is performing over time so you can iterate and improve. Quickly monitor brand mentions and see relevant conversations. Schedule your social posts to be published. Plan your content strategy around target topics for authority in search engines, optimize your content, and measure SEO results with analytics. Know exactly how your Facebook and AdWords campaigns are performing, from the first click to final conversion. Use HubSpot’s CRM or use the bi-directional sync with Salesforce to track every email open, CTA click, and form submission in your CRM. Ready to increase your team’s capabilities and turbocharge your productivity? 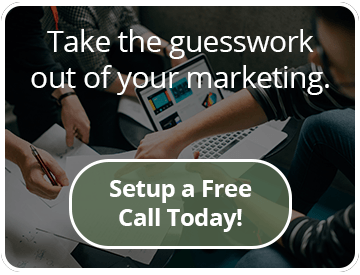 If you’re looking for a partner who can help you craft a strategy and guide you through setting up marketing automation, reach out for a free, no pressure strategy session.